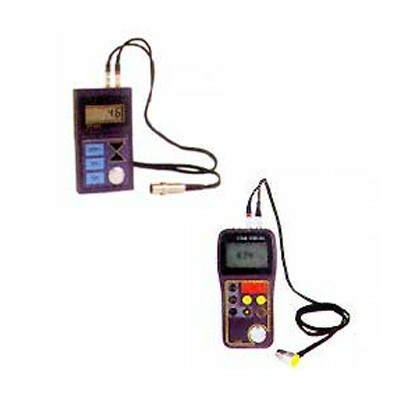 India Tools & Instruments Co. is one of the leading Thickness Gauge Manufacturers, suppliers and exporters from Mumbai that has strongly established its foothold, and has been widely serving its customers over the years. Our manufacturing plant is in India, but we serve our products worldwide. The company has a team of experts who have been extensively engaged in manufacturing all the products we offer as per the standards established by the company at the time of commencement. Their experience and expertise help us improve the quality and performance of our products to offer the best value of money. Today, being India's No. 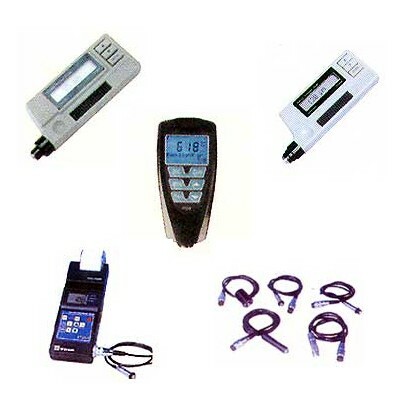 1 Thickness Gauge manufacturer, supplier and exporter from India, we offer a wide range including Ultrasonic, Digital Dial, Coating Thickness Gauge and much more in different configurations. Moreover, our products get tested on different parameters before sending to the final customers, so, the final customers will get what they have paid us for. To expand our reach, we are looking forward to export our products in Australia, Bangladesh, Nepal, Taiwan, Oman, Malaysia, Kenya, Syria, Philippines, Sri Lanka, Japan, Uganda, Kuwait, Iraq, Abu Dhabi, USA, Jeddah, UK, Africa, Liberia, Angola, and Bhutan and many other places. So, what are you waiting for? Get in touch to order now.